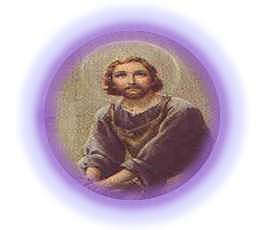 Welcome to Saint Joseph's site - a site created for the purpose of spreading the devotion to this great but humble and unpublicized man who persists only in the outer fringes of the Joyful Mystery of the Holy Rosary. Very little is recorded of him in the Gospels but his two-fold role as foster father of Jesus Christ and spouse of the Mother of God was the most sublime mission ever entrusted to a man. 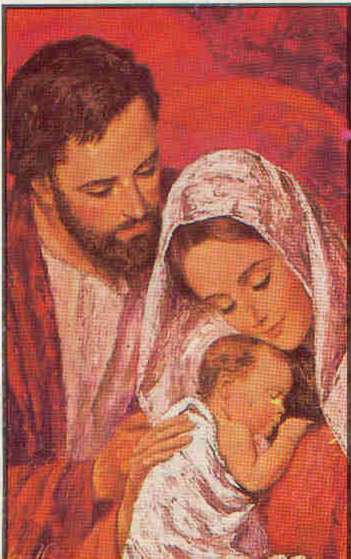 "I took St. Joseph for my patron and advocate, and I recommend myself unceasingly to his protection. I do not remember ever to have asked anything of him that I did not obtain. It seems as though God gives to other saints the grace to assist us in some certain necessity; but according to my experience, St. Joseph assist us in every want. Our Lord, wishing to make us understand that, as He was obedient to His foster-father here upon earth, so He now can refuse no request in heaven. Many persons who have invoked him by advice have experienced this truth, and the number of his clients increases daily and corrborates what I declare. For several years past, I have asked a special favor at his festival, and it has always been granted. If the request was not judicious, he has denied it for my greater good. I implore those who do not credit this to make the trial for themselves. Let him who has no guide in the way of prayer take this great Patriarch for his director. He will not go astray."